Hello everyone! 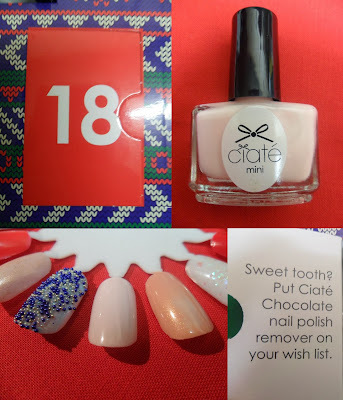 It’s nearly the end of Mini Mani Month *cries* but I have enjoyed opening each door on my calendar and getting a nice shiny new Ciaté product! I will happily admit that Ciaté is now my favourite nail brand. See what gorgeous polishes I got this week below! This is a BEAUTIFUL shimmery pale pink, I personally think it is gorgeous for winter and all year round! 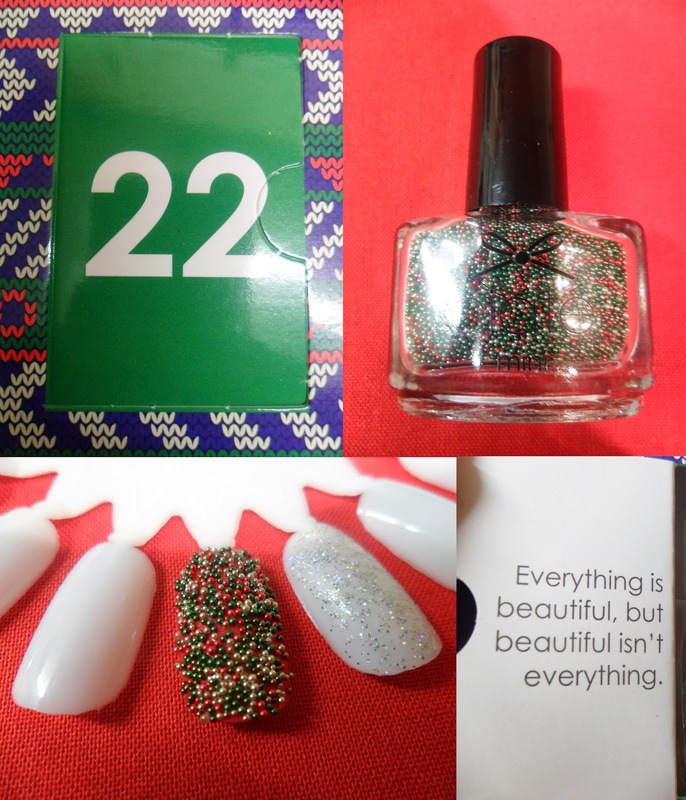 These caviar pearls are lovely to layer over a blue polish, like I have layered them over Ferris Wheel above. I love them! As you can see in the swatch above, this is an EXTREMELY pale pink, which would look gorgeous as a base for a French Manicure! I love the quote in this door and can’t wait to try this out! 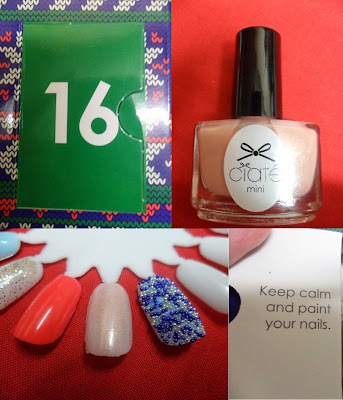 I’d looked on the Ciaté website at this a few weeks previous to Mini Mani Month and didn’t think it would look anything like this! When I opened the door I thought it was another Members Only and was very confused! After swatching it I realised it’s a bit darker and is a peachy colour with shimmer. I LOVE IT! 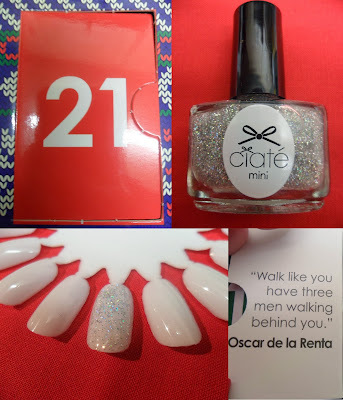 I love silver glitter and this will certainly be used LOADS throughout 2014! When I opened this door, I was extremely excited to see a Christmassy caviar! 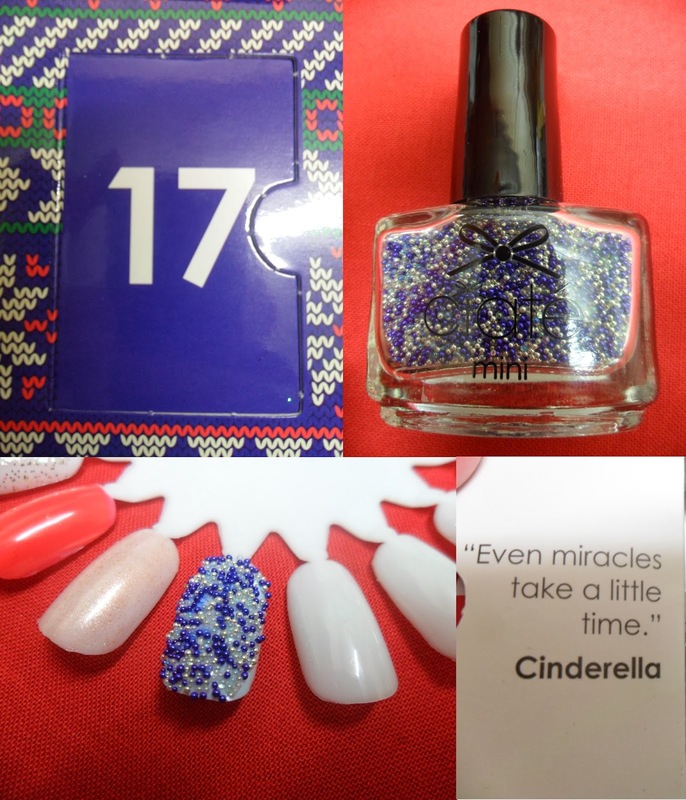 This is absolutely beautiful and next time I do my nails I will certainly be using this! 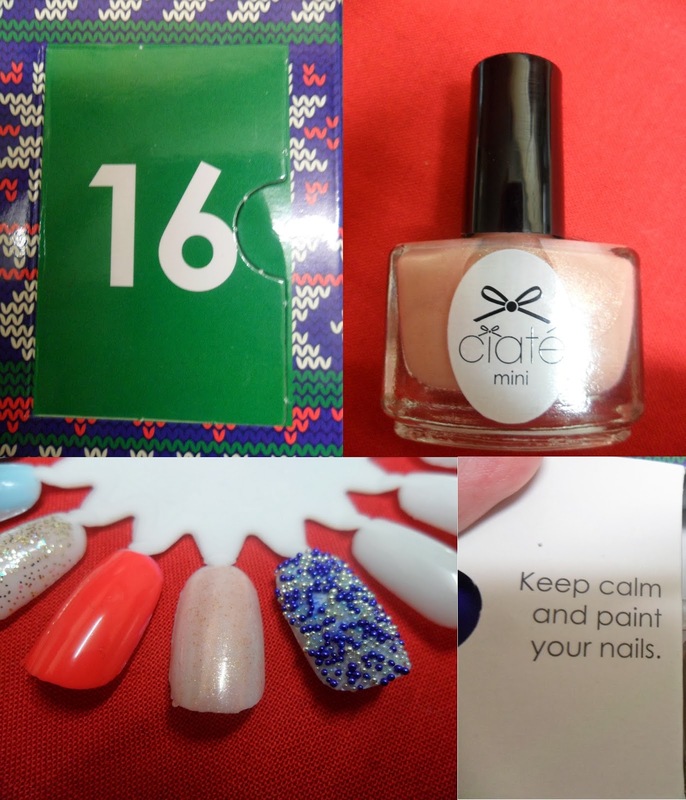 What’s your favourite polish from this week in Ciaté’s Mini Mani Month?